Looking for great moving services in the city? At Movers Johannesburg we provide amazing cost-saving moving services that will take you where you need to go with all your goods. At Movers Johannesburg we know how important it is to get back to your daily home activities and that is why we don’t waste time when moving your items to a new place. If you are looking for movers you can always rely on, give us a call today. 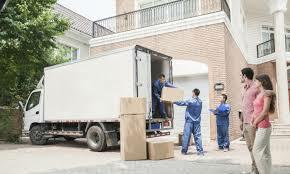 At Movers Johannesburg we are committed in making sure we deliver our services quickly and effectively. We protect all the good we load and insure the highest protection of your furniture. 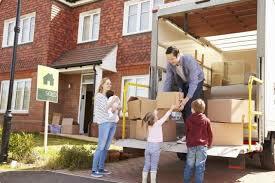 At Movers Johannesburg we work as a team to ensure that every aspect of moving is covered and done well. Our staff members are all trained and experienced to ensure the protection and care of your goods all the time. Give us a call today for a free estimation on our services.